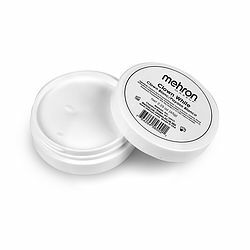 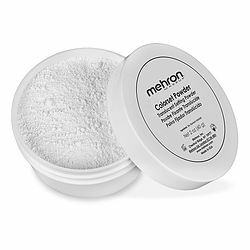 The Skeleton Kit by Mehron, The Leader in Theatrical Makeup since 1927, has all the professional makeup essentials you need to transform yourself into a Skeleton. 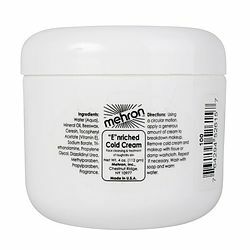 The Skeleton Character Kit by Mehron, includes step by step instructions for applying the Professional Theatrical Makeup contained in this Character Makeup Kit. 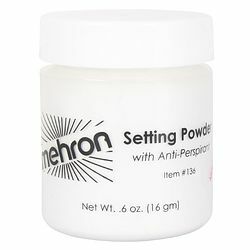 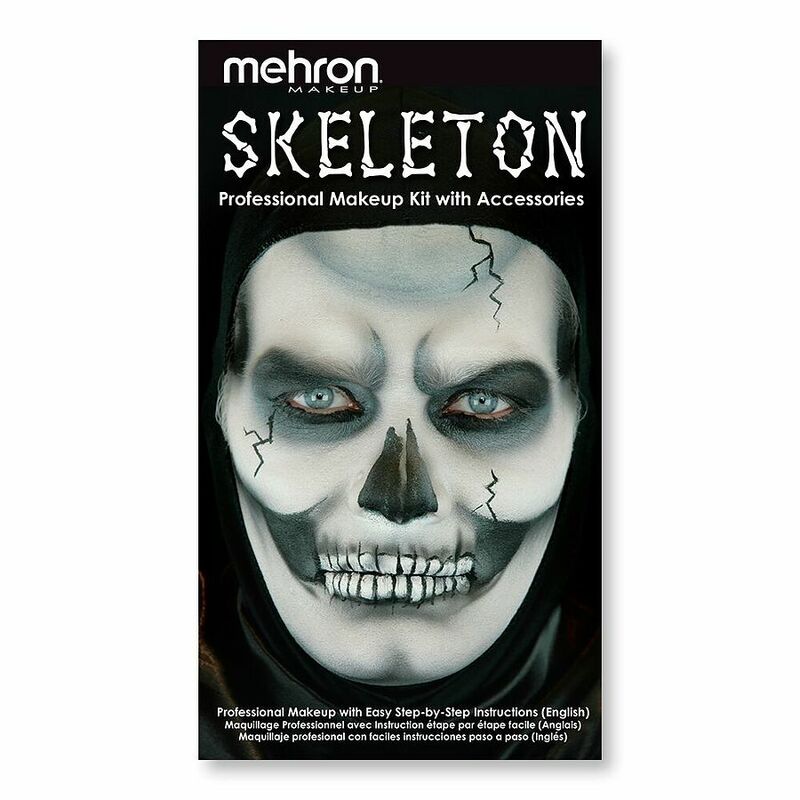 The Skeleton Character Kit by Mehron even includes the makeup remover for when the fun is over. 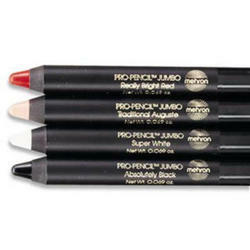 This Makeup Kit is perfect for school stage productions or Halloween Fun.